In UGPM we include in our program a control and medical monitoring routine for all of our students. In order to optimize their physical activity during their trainings, we perform obligatory tests such as electrocardiograms tests, spirometers, as well as panels of measurement of back curvatures among others. 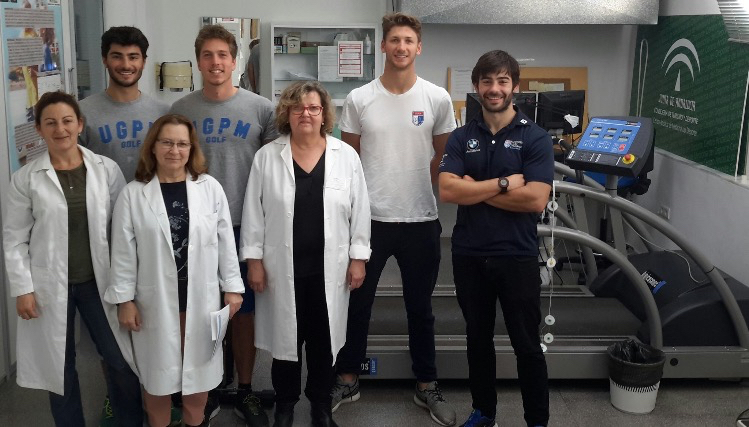 The tests are carried out at the Center of Sports Medicine of Andalusia. The tests results help us to focus the training in a more personal way in order to correct each of the deficiencies or medical pathologies that our student may suffer.